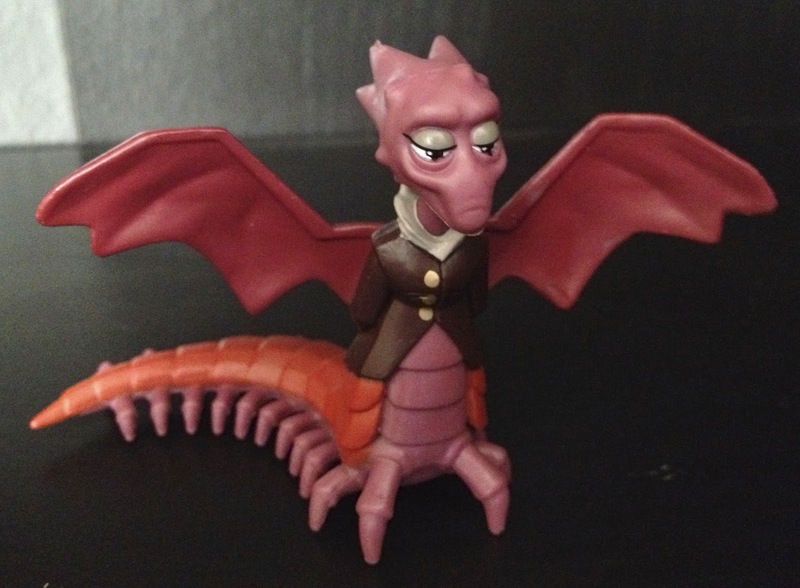 Dan the Pixar Fan: Monsters University: Scare Pairs (Fearsome Friends) PAGE UPDATE- Dean Hardscrabble! Monsters University: Scare Pairs (Fearsome Friends) PAGE UPDATE- Dean Hardscrabble! Today's post is another page update to my MU toys! I just recently added Dean Hardscrabble to my collection of "Fearsome Friends." Visit the original post HERE and scroll down just a bit to see the update!